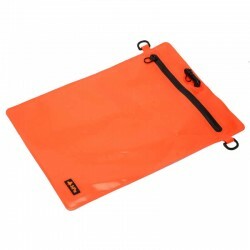 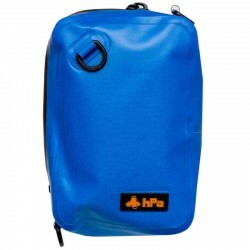 The submersible waterproof bags are at the top of the waterproof bags range. 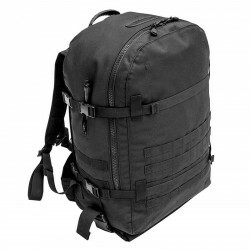 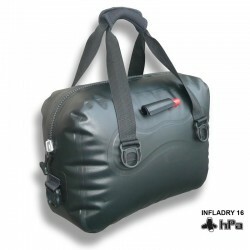 Indeed the term "waterproof bag" includes products with very different levels of performance. 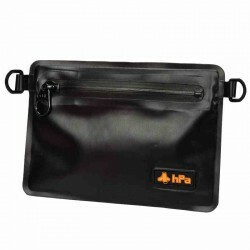 Some will use this denomination for a bag whose fabric is just water-repellent, but does not have, strictly speaking, any sealing characteristic. 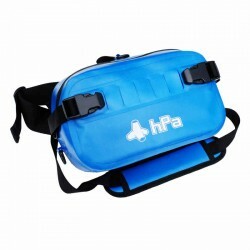 The IP68 hPa bags guarantee a perfect seal even with the bag fully immerged. 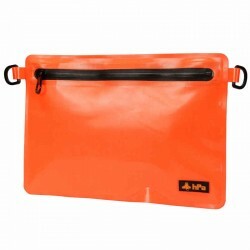 In addition to ensuring a perfect seal, an immersion-proof bag generally offers very good accessibility due to its zip closure.